During the first weeks of October, Dr Stephen Fyson travelled to Sri Lanka and Poland to assist in the development of Christian schools. The trip was sponsored by Pacific Hills Christian School’s Christian Education Development Program, which facilitates such development relationships. 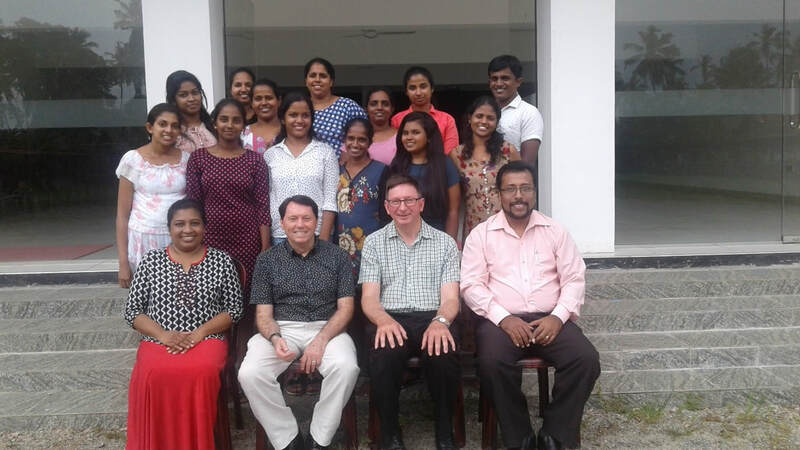 The King’s International College in Ja Ela, Sri Lanka, has a pioneer team of young Christian educators, who love their children and love learning. Dr Fyson spent a week exploring the theme of ‘Starting Points for Teaching as a Christian’, part of a program under development as part of the Alphacrucis Continuing Professional Learning program. His colleague, Colin Lees from Pacific Hills Christian School, provided creative opportunities to explore alternative models of teaching in the classroom. 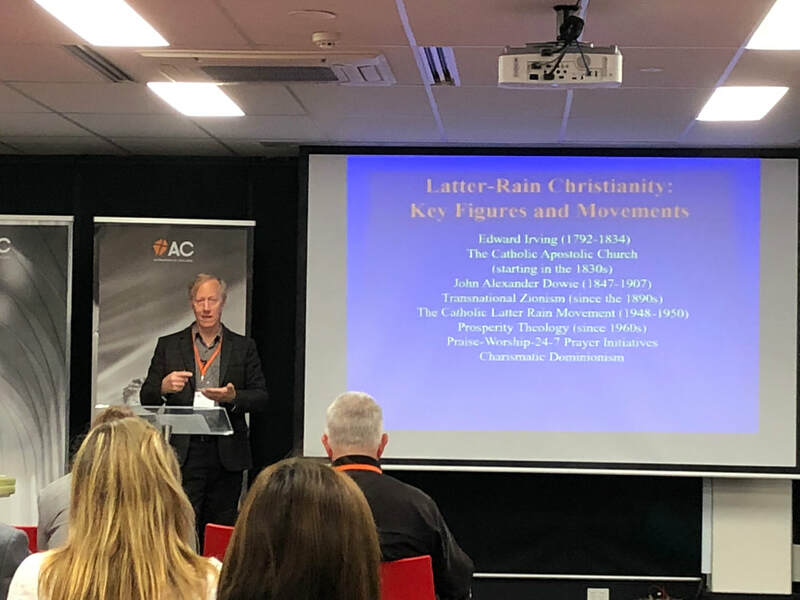 AC recently welcomed well-known religious historian Prof. Michael McClymond of St Louis University, Missouri, to the College, in part as a speaker at the AC-Western Sydney University sponsored conference on Pentecostal and Charismatic Christianities in Oceania. Prof. McClymond shared his research into why the vast spread of Christianity in the majority world has taken a pentecostal/ charismatic form. 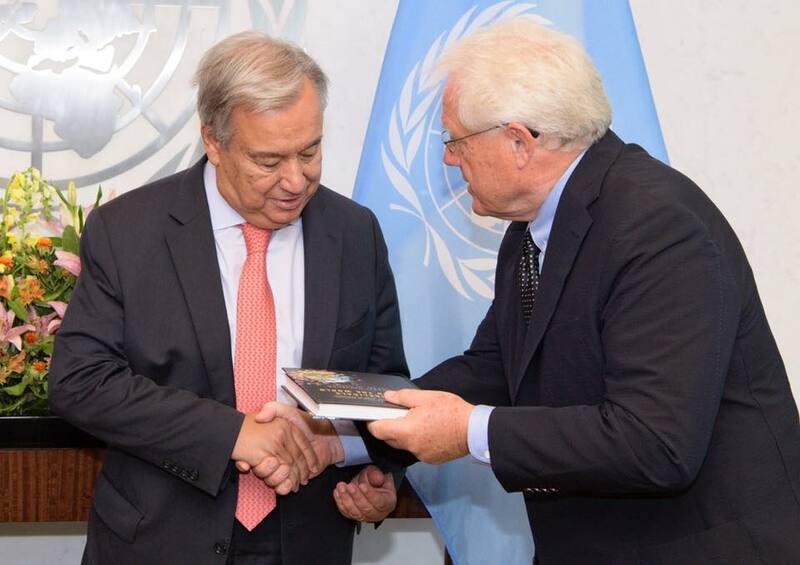 He suggested that the historiographic implications of the Irvingite-Dowieite movement should be considered as an alternate lineage for contemporary Spirit-filled Christianity. His argument is that the early-twentieth-century Pentecostal revivals were ensconced between charismatic revivals on both sides—an Irvingite-Dowietie movement that stretched from the 1830s to the early 1900s, and a Latter Rain movement that significantly reshaped the trajectory of global Charismatic Christianity from the 1950s to the present. The most startling conclusion one might derive from this is that classical Pentecostalism is best described not as a “first wave” but rather as a “second wave” movement. Moreover, the commonly described “second wave” of the Spirit in mainline Charismatic Christianity might better be described as a “third wave.” This extended period of preparation for later 'waves' and the resultant indigenization of Christianity through charismatic encounters in scattered and mobile realities, provides a new wave of looking at the dynamism of the twentieth century. 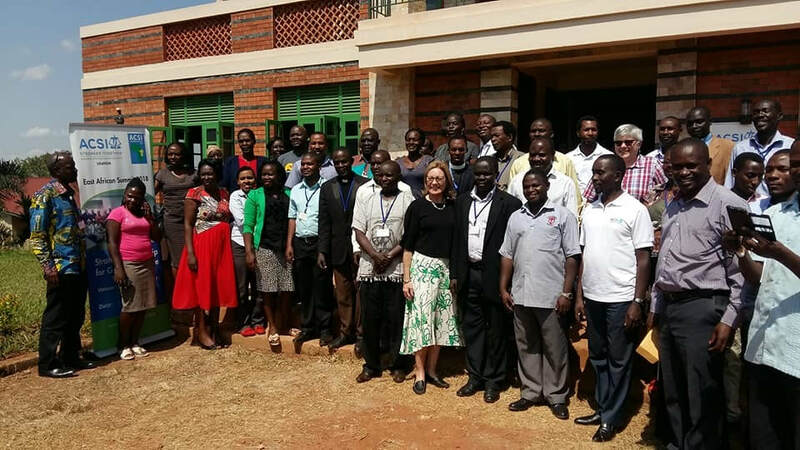 As CFS staff work with the tens of thousands of Christian schools and churches in Africa and Asia, this dynamism remains a remarkable part of the story. ​On Thursday 17th May, Alphacrucis College was honoured to welcome Mr Samuel Davis Hiire, Director of the Association of Christian Schools International (ACSI) in Uganda. 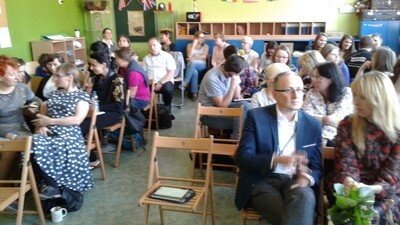 Mr Hiire was accompanied by Ms Sue Skuthorpe, CEO of New Hope International. ASCI has 170 affiliated schools in Uganda, a country where 90% of the population are committed Christians who attend church regularly. Although relatively small by African standards, Uganda is about the same size as the United Kingdom. Within its 241,000 square kilometres, 42 million people live, of whom 48% are aged 14 and under. This situation poses immense challenges for educators in Uganda. The current educational situation in the country has been described as ‘dysfunctional’, largely because of short-sightedness in planning, weak infrastructure, poor governance and the lack of challenging training provided to teachers. During his visit to Alphacrucis’ Parramatta campus, Mr Hiire met with three senior members of the Faculty of Education, Arts and Social Science: Professor Mark Hutchinson (Dean), Dr David Hastie (Associate Dean) and Dr Stephen Codrington (Director of School Governance and Leadership Development). 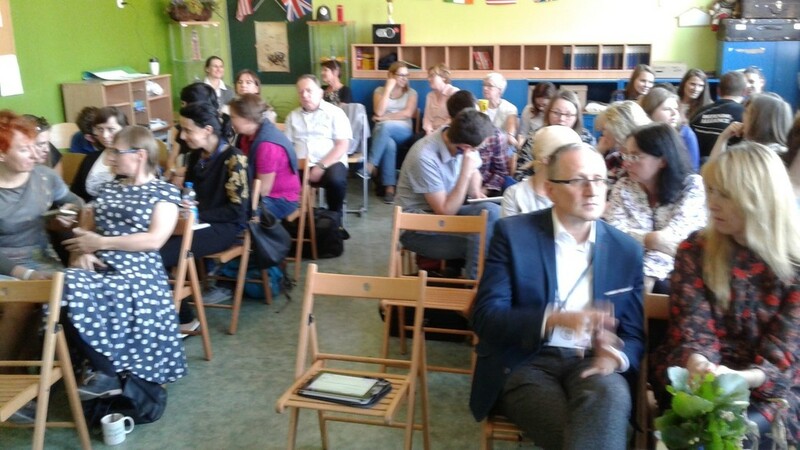 The meeting represented a fascinating exchange of ideas, knowledge and insights as the challenges of Christian Education in our two continents were discussed.